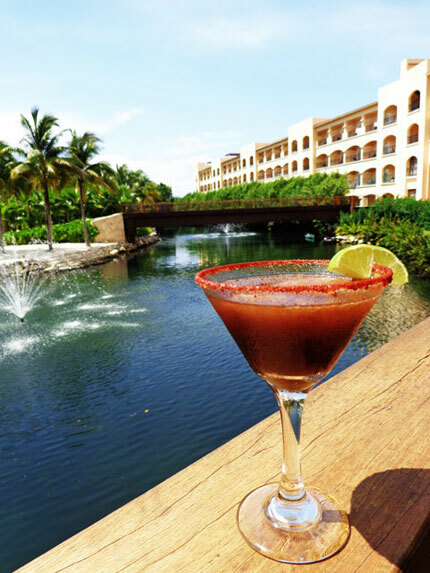 It’s summer in the Riviera Maya and there’s no better time to enjoy a delicious cocktail by the pool, or at the beach, or in the lobby… each day Hacienda Tres Rios features a fruity concoction, The Cocktail of the Day. Here we present five of them. Give each one a try and tell us which one is your favorite in the comments below. Cheers! See our latest Riviera Maya Specials & Packages here.